Evidence Based Acquisitions: does the evidence support this hybrid model? Ying Zhang on the results of a year-long pilot project at the University of Central Florida. In the last decade, library acquisition has undergone rapid innovative shifts as more electronic monographs become available. Under increasing pressure to justify their acquisitions by 'value', which is often measured by the usage statistics, libraries in the U.S. are moving away from large package deals towards models such as patron driven acquisitions where libraries incur costs only upon usage. While the trend may work well to the libraries’ advantage, the publishers have grown concerned over the erosion of their profit margin and longer recovery on their costs. 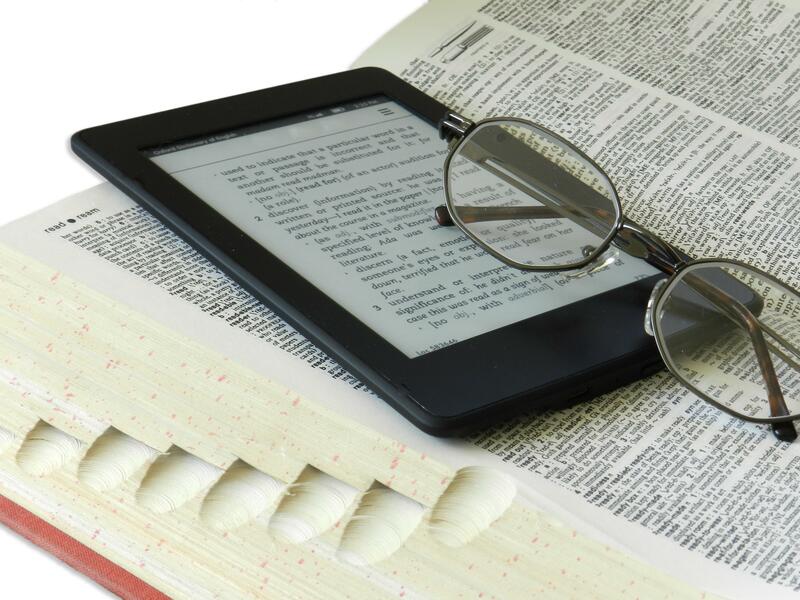 Evidence based acquisition (EBA), also known as usage based acquisition, has emerged as a new e-book acquisition model that could benefit both libraries and publishers. In an EBA, a library pays an upfront access fee to access a large collection of books for an agreed period of time. The access fee is much smaller than that to purchase the entire collection. At the end of the access period, the library makes selections based on the usage; and the access fee goes towards the purchase of these titles. The purchased titles will remain as part of the library’s collection in perpetuity. The combination of access and purchase makes this model is a hybrid between patron driven acquisitions (PDA) and package purchase. At Internet Librarian International 2014 I presented a study on an EBA pilot project at the University of Central Florida (UCF) Libraries. The UCF Libraries system serves a sizeable population of STEM users and distance learners at a large U.S. public university. In 2013, UCF entered an EBA agreement with a prime international publisher. A list of 366 titles of recently published textbooks, handbooks and small encyclopedias in eight STEM subjects was included on the initial access collection. Each title gave unlimited simultaneous use and can be downloaded and printed. An upfront access fee was assessed at about 1/3 the total cost of the retail prices. And 12 months was assigned as the access period. An addendum sales agreement was signed before access was turned on and the titles were loaded into UCF’s Catalog. My study reviewed the entire 12 month usage data with subject, publication year and costs and focused on the breadth and depth of the usage, usage correlations with publication year and subject, cost effectiveness and return on investment compared to other e-book acquisitions models. Among the 366 titles accessible, 25% or 93 titles received usage during the access period. And 18% of the used titles count for 83% of the total usage, right on mark of the 20/80 rule. The breadth and depth of usage are consistent with e-book usage in general. And as speculated, more current titles, those published between 2011 and 2013, were far more heavily used that the earlier titles. All the highly used titles were published during these three years. All eight subjects received 20% or higher usage. But due to the variables in enrollment and research emphases, psychology and chemistry achieved highest usage title ratio. Engineering and physics were used repeatedly more. However, when a return on investment (ROI) analysis, measured by comparing cost per title against usage, was applied, chemistry and psychology had the greatest ROI. The subject usage finding reflected the local factors at UCF. Looking at the average cost per title of those used, it is apparent that EBA is more cost effective than retail price in e-book or print. The average cost per title is about a half of the average retail price on print book and 1/3 of the retail on e-books.